Simret Aklilu of Rockville, Maryland, receives a $5,000 grant. 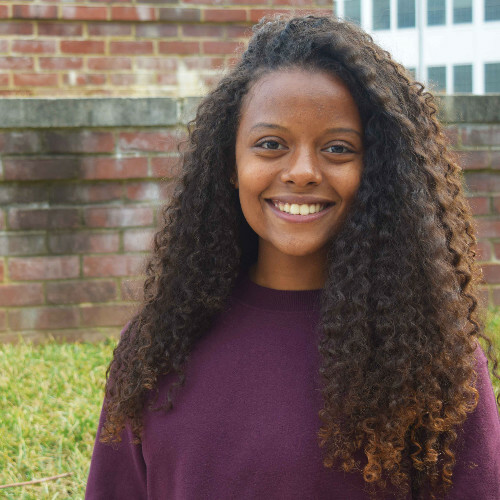 Simret represents 4 scholarship winners at Maryland. She is finishing her junior year, majoring in Broadcast Journalism and Government and Politics. She is the producer of the Capital News Service in College Park and the recipient of two journalism scholarships and he has been a member of the Primannum Honor Society since 2015. She hopes to become a White House correspondent.